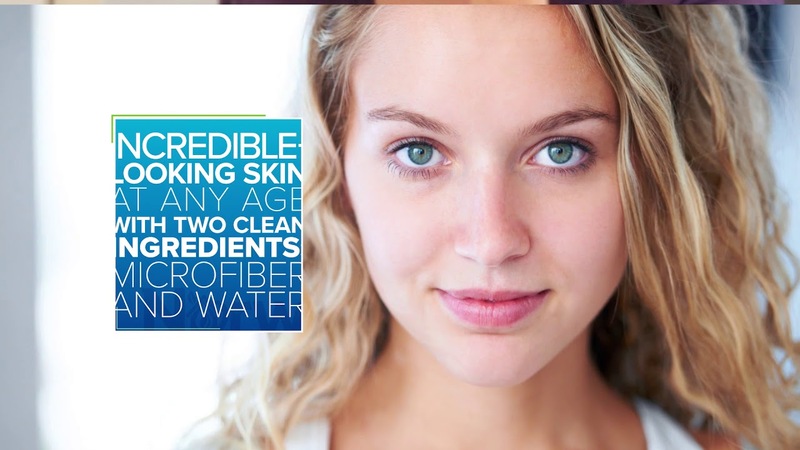 Why rely on wasteful, single-use cotton balls and pads or harsh, abrasive scrubs? Our super-soft, double-sided microfiber Facial Pads dampened with water provide a super-gentle option to remove makeup and cleanse delicate skin. Each set of five includes a handy zippered Washing Pouch—perfect for storing and laundering. Facial Pads: 5.7 cm x 5.7 cm / 2.25" x 2.25" Washing Pouch: 12.7 cm x 12.7 cm / 5" x 5"
Why use cotton balls or pads on delicate facial skin? They’re an especially bad example of a single-use, throwaway product, as traditionally grown cotton uses more insecticides than any other crop! Our Facial Pads are made of super-soft Norwex Microfiber so they’re extra gentle on delicate skin. And you can feel good about not having to throw them away—helping to reduce landfill waste. They even come with their own Washing Pouch, so they’re easy to store and launder! Use with water only to avoid harsh chemicals during facial cleansing. Moisten pad and gently swipe the Makeup Removal Cloth side from the inner to the outer corners of both eyes, making sure to include the brows. Use the other side of the pad to clean the remainder of your face and neck. Use a fresh pad each time. Pads that have been used heavily should be laundered in the Washing Pouch using a Norwex laundry detergent, which contains no fillers. Do not use bleach, fabric softeners or dryer sheets. Small size and super-soft microfiber make them great for delicate skin on face, eyes and neck. Ultra-soft Makeup Removal Cloth microfiber on one side removes daily buildup of oils, dirt and makeup from skin’s surface and holds them in the pad. Body Cloth microfiber on the other side is extra-gentle for cleaning delicate facial skin, leaving it better able to absorb moisturizer. Set of five means you always havea fresh pad. BacLock®*, the micro silver agent in the cloth, goes to work with self-purification properties against mold, fungi and bacterial odor within 24 hours. Handy zippered Washing Pouch keeps them together in the laundry or for storing. Non-organic cotton uses more pesticides than any other crop.